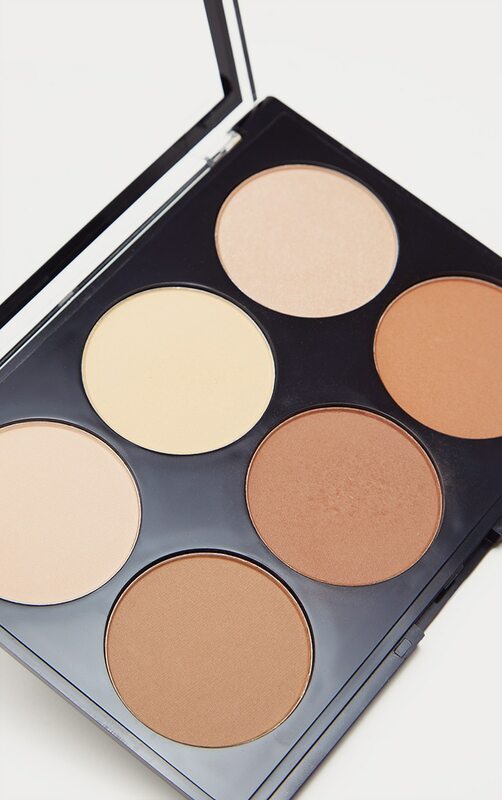 Release the inner goddess with the one and only contour palette you will ever need, enhance, define and highlight for those ultimate killer cheekbones, defined jawline, and a sculpted nose. 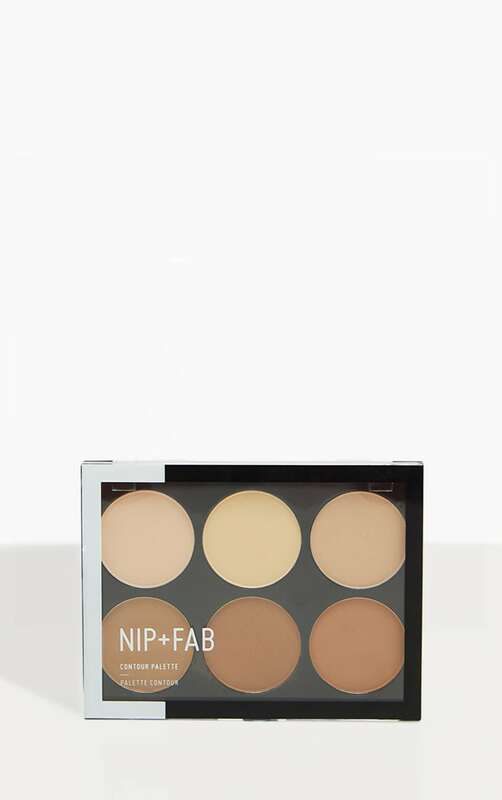 With a velvety suede texture, each shade blends beautifully together, leaving a matte finish to the skin. 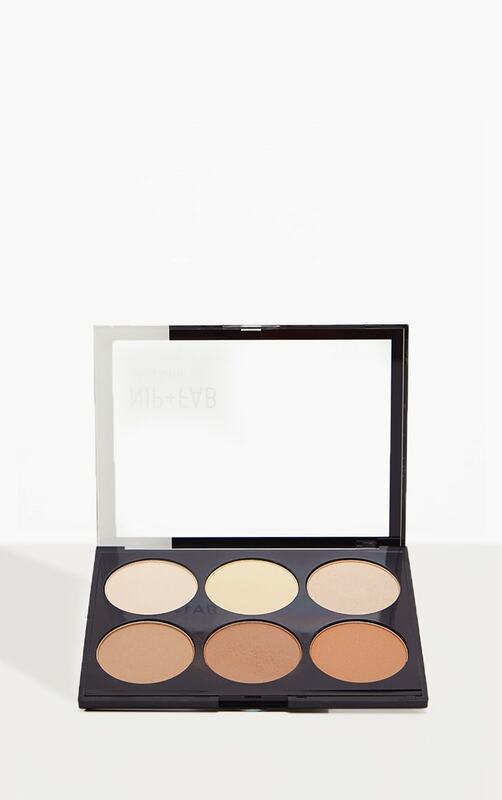 With 6 different shades to choose from, you can slay all day in makeup that takes you from day to night.